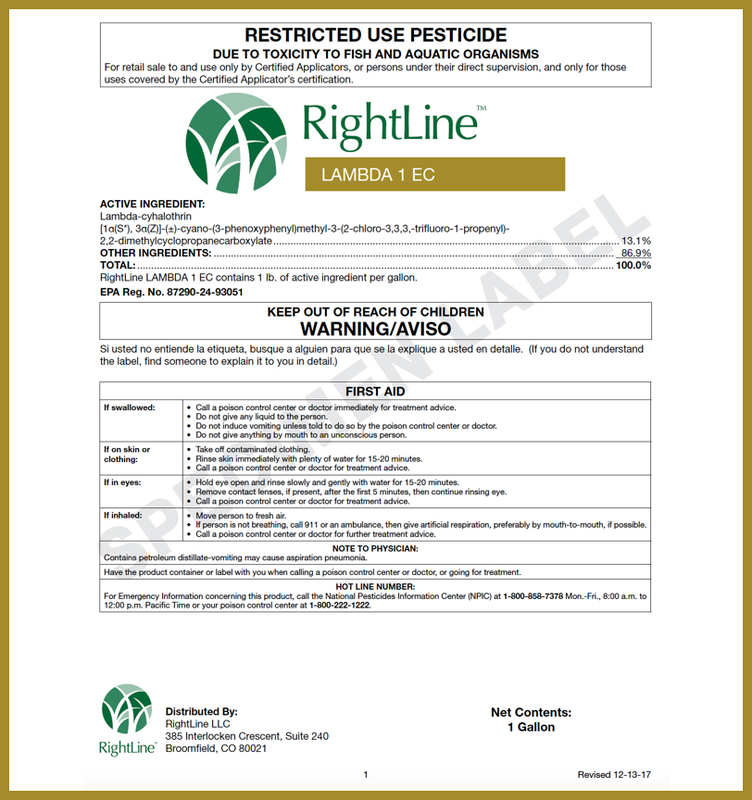 Broad spectrum herbicide for weed control in warm season turfgrass. 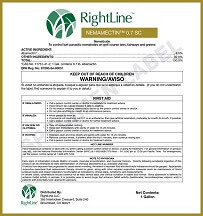 RightLine™ PRONAMIDE 3.3 SC* provides excellent pre-emergent and some post emergent control of a variety of weeds commonly found in warm season turfgrass. 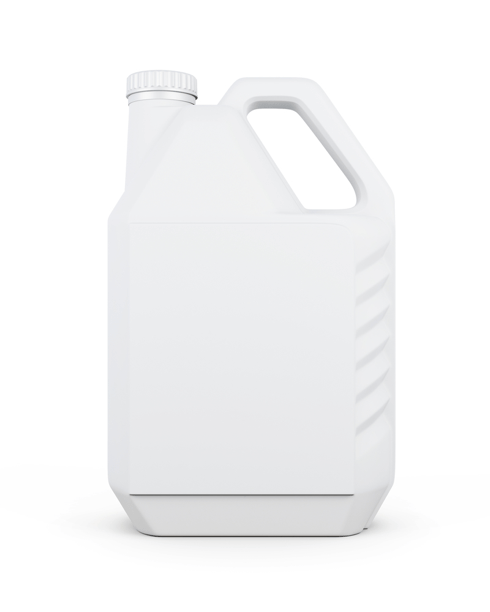 The product is known for its ability to control the weed, Annual Bluegrass (Poa Annua) in warm season turfgrass stands. 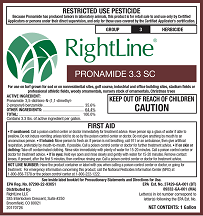 As an alternative to sulfonylurea products, RightLine™ PRONAMIDE 3.3 SC* provides a different herbicide class active ingredient to help break the weeds’ resistance to sulfonylurea herbicides. The highly concentrated Suspension Concentrate formulation allows for low odor and tank mix flexibility. *This is a Restricted Use Product. 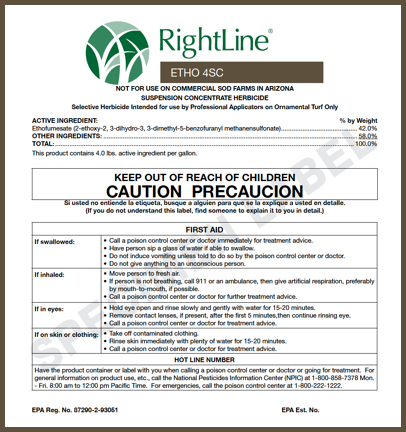 See product label for specific use directions.